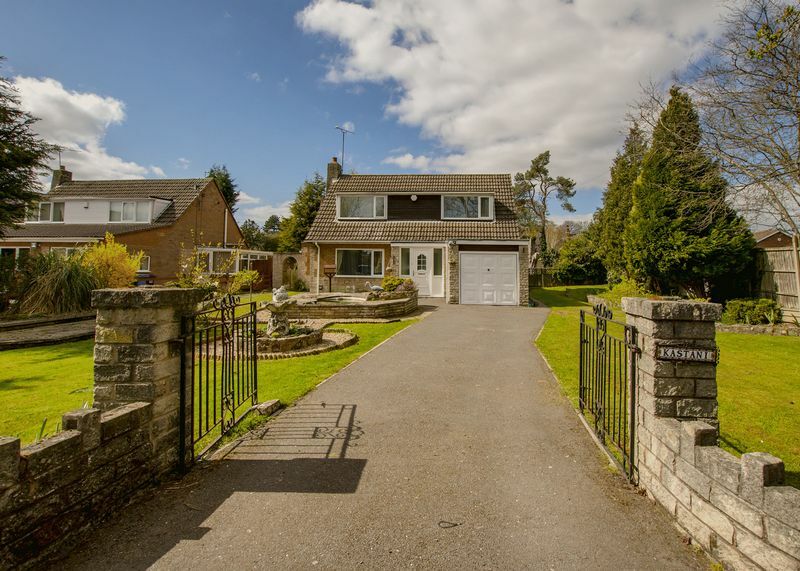 Alexander Jacob Ltd. is a professional and independent estate agents specialising in the sale and letting of residential and commercial properties in Retford and the surrounding areas. We offer sensible and honest advice based on an intimate knowledge of the market. Our aim is to exceed your expectations by providing an exceptionally high level of customer service. 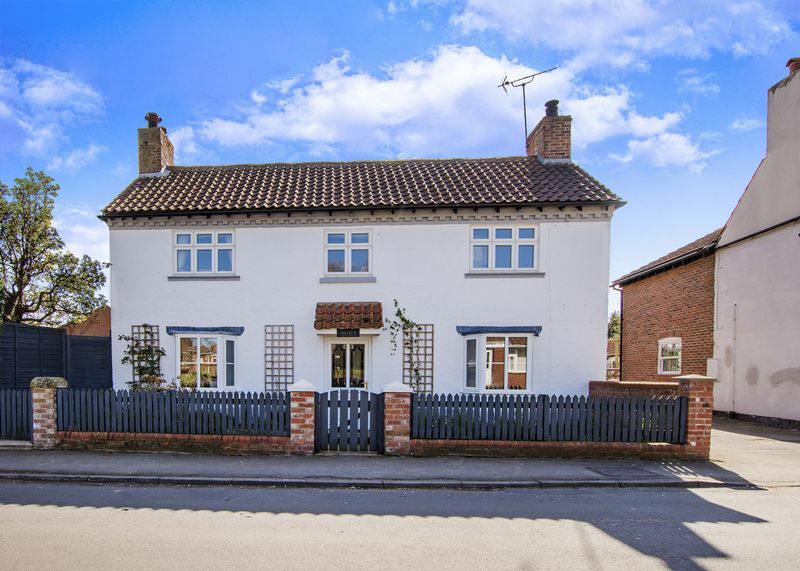 Our team of estate agents in Retford understands that buying, renting or selling a property can be a stressful and confusing time and we work hard to make the process as straightforward as possible. We offer a variety of estate agency services to meet your needs. Whether you are looking to view our current portfolio of rental opportunities and houses for sale in Retford, or wish to register to receive the latest property for sale in Retford straight to your inbox. Streamline your property search to have a more comprehensive view of the offers that suit you. © Alexander Jacob. All rights reserved.